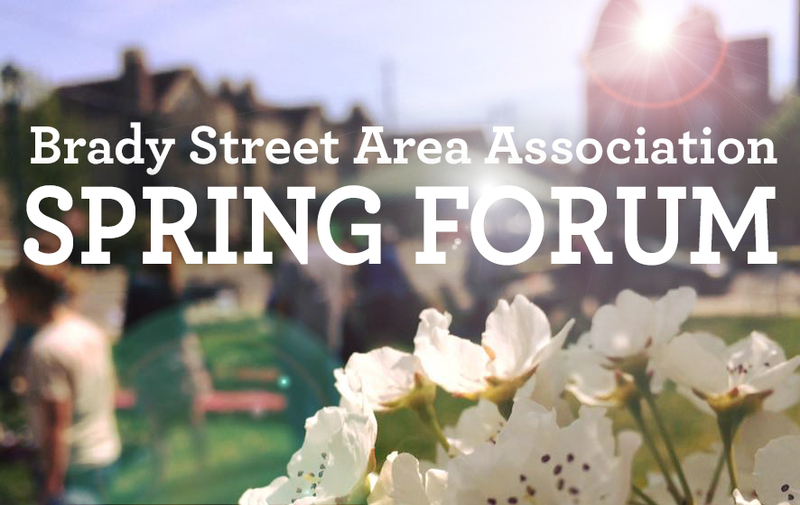 Please join the Brady Street Area Association for a dynamic discussion — learn something new and meet your neighbors! Free and open to the public. Learn about the new plans for the Lift Station building near the Brady Street Community Garden on Pearson and adjacent from Swing Park. Chris is the Lead for URBANLAB, a division of the Kubala Washatko Architects created to lead ongoing community efforts in making downtown Milwaukee a vibrant urban center. Our new district captain will introduce herself, talk about initiatives in the area as well as take questions. ADA Kelly Hedge will introduce herself and discuss the impact she’s had in the Brady Street area since she started here last August. Will discuss general concerns on Brady Street.